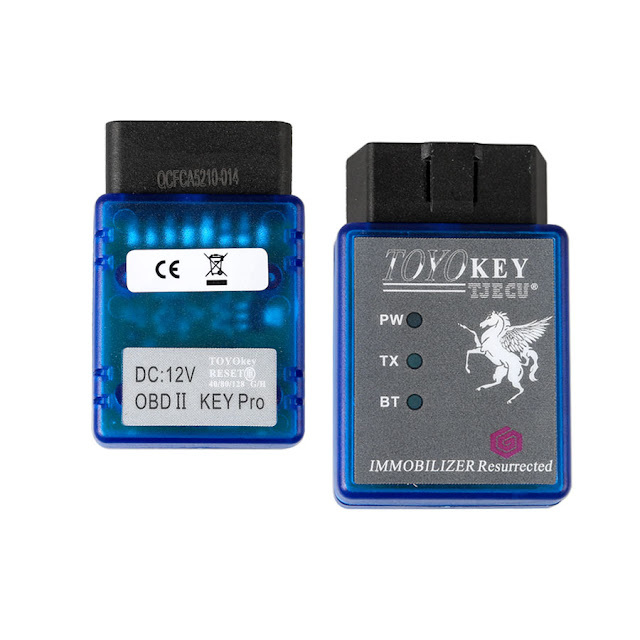 TOYO KEY OBDII KEYPRO Bluetooth is a connector which support Toyota G chip, Toyota H chip all key lost write chip and program new key. It can work with CN900 MINI and ND900 MINI via Bluetooth to connect car! 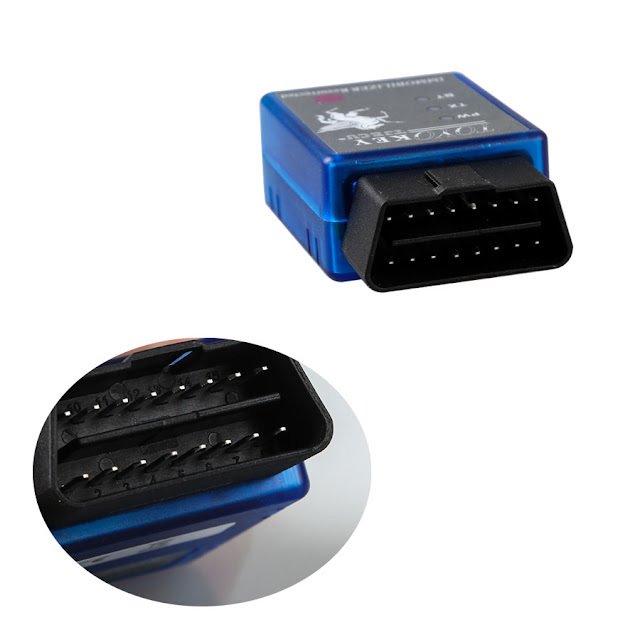 TOYO KEY OBDII plugs in car OBD2 port and connects with CN900 MINI/ ND900 MINI via Bluetooth. 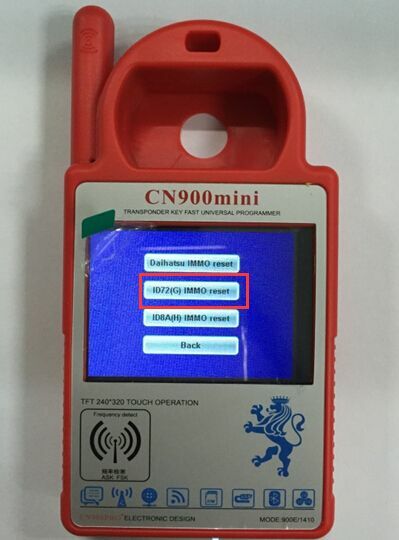 You operate on CN900 MINI/ ND900 MINI screen. 1. TOYO-G (80bit) all key lost, write chips! 2. TOYO-8A (128bit) all key lost, write chips! 4. DAI-G (80BIT) all key lost, write chips! 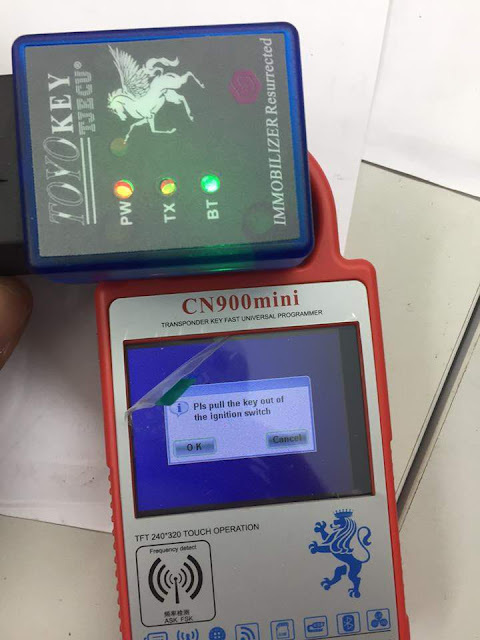 How TOYO KEY OBDII with CN900 MINI do Toyota G chip H chip all key lost? 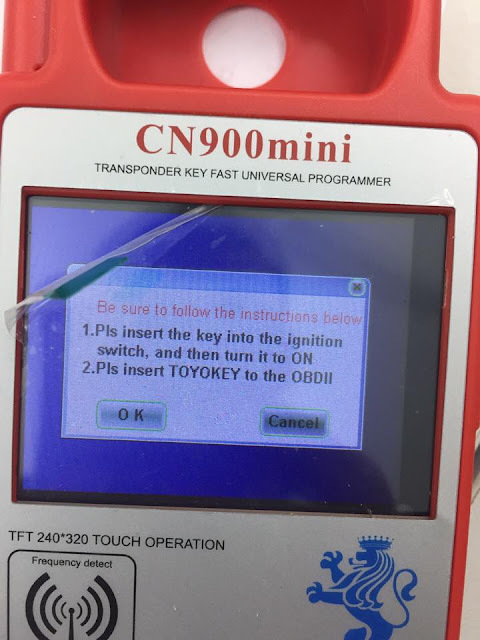 First you should activate and register TOYO KEY OBDII. 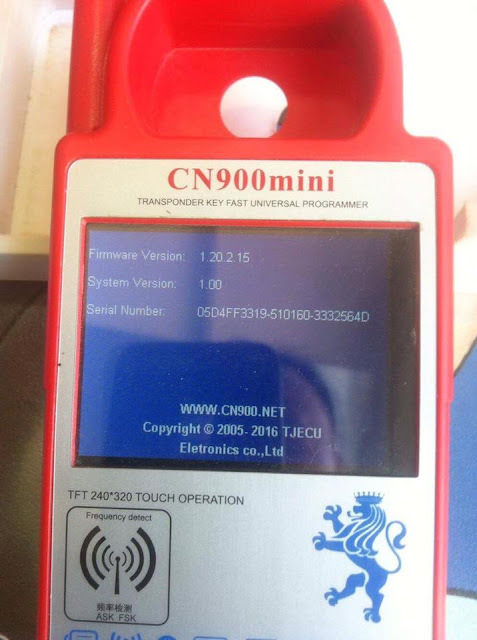 Then you can use TOYO KEY OBDII with CN900 MINI. Step3. Then it will show you serial number and ask you to input the activation code. Please take a photo of this screen and send it to eobdtool.co.uk salesman. We engineers will calculate the activation code for you! After you get the activation code, now you can input the code then activation and registration complete! Step1. Insert the new key to turn on ignition then plug TOYO OBDII into the car OBD2 port. Step2. 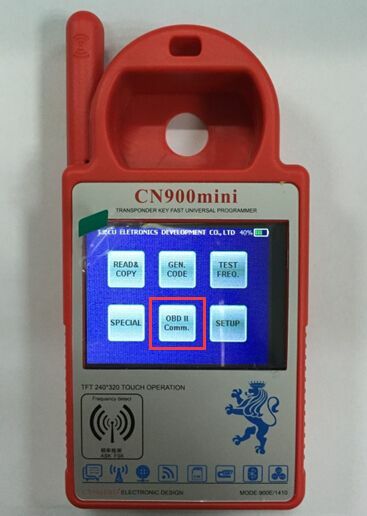 Use the option 72G of CN900 MINI to connect then start to initialize data. 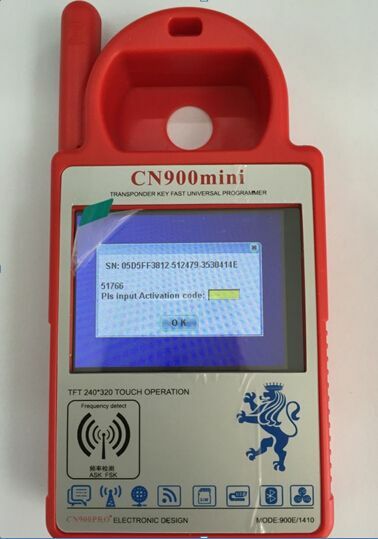 The IMMO indictor will be on for a long time then follow the CN900Mini prompt to operate. Step 3, It will prompt “Complete/ Success”, and then the IMMO indicator will be on for a long time again. i am afraid you have post the wring info. I don't see the programming instruction. I can only see the activation guide. Last edited by Tony Back; 02-07-2017 at 02:55 AM.